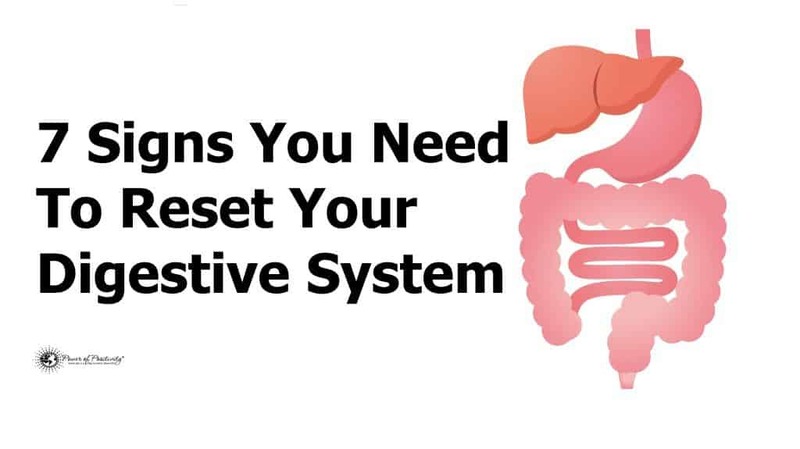 A healthy digestive system is a must for the body to function properly. Cellular absorption of nutrients is not as efficient when our digestion system is out of whack; as such, our bodies cannot adequately convert essential carbohydrates, fats, proteins, vitamins, etc. Per the National Institute of Health, nutrients from food are the body’s primary source of energy, which aids the functioning of our brain as well. Furthermore, cellular growth and repair require a steady and abundant nutritional supply. 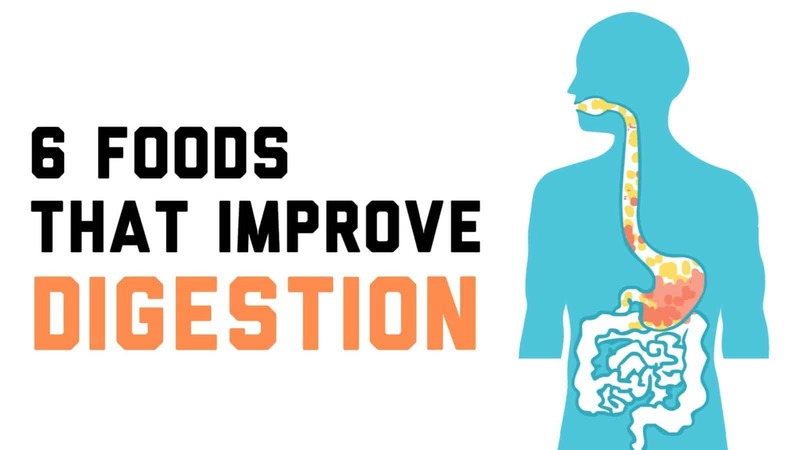 The foods we put in our mouths impacts the digestive system’s physiology and functionality. It is important that we understand which foods are and are not conducive to a healthy digestive system. Here, we describe six foods that promote digestive system health. Bear in mind that this is not a complete list of foods that help this system, but are some of the more potent and scientifically validated foods for this purpose. Fermentation is most commonly thought of regarding alcohol production; however, plenty of fermented foods exist that help the digestive system. Here are some: buttermilk, kefir, kimchi, miso, natto (Japanese soybeans), poi, tempeh, and yogurt. “Fermentation is almost like the beginning to digestion,” says dietitian Sheah Rarback – a director of nutrition at the Mainman Center for Child Development at the University of Miami School of Medicine – a process that allows individuals, such as the lactose-intolerant, to tolerate milk but not yogurt. Fermented foods pack plenty of digestive benefits: they “rebalance” the colon, aid in nutrient absorption, and ease foods’ pathway through the intestinal tract. Simply put, fiber is absolutely critical to a healthy digestive system. Foods high in fiber – split peas, lentils, beans, artichokes, leafy greens, some whole grains – should be a staple of one’s diet. Functionally, fiber slows digestion and absorption, allowing glucose – an essential energy nutrient – to enter the bloodstream slowly; this keeps blood sugar levels (and our energy) stable. Probiotics are the live, healthy bacteria naturally found in the human gut. These “good bacteria” protect the gastrointestinal (GI) tract by regulating bacterial levels within the gut. Probiotics also ease bowel movements (BM) by “clearing a path” in the intestines. Nutritionists and other experts recommend, to those experiencing digestive problems, to consume probiotic foods or supplements for a minimum of two weeks. In many cases, this recommendation solves a broad range of gut issues. Yogurt, kefir, sauerkraut, dark chocolate, miso, pickles, and tempeh are all high-probiotic foods. Fat-laden foods create more problems than not being able to squeeze into some old jeans. Fried and other high-fat foods make digestion tough; adversely slowing down the process while disrupting a system that would otherwise run well. It’s not as easy to acquire low-fat items due to the high amount of processing many foods undergo. However, choosing leaner cuts of meat (chicken, turkey, lean pork); switch to low- or zero-fat milk and dairy products, and mixing more fruits and vegetables into one’s diet are a few easy ways to get the job done. If researching enough before going shopping, finding products low in fat shouldn’t be too difficult. A lack of water consumption (i.e., dehydration) slows down the digestive system and hardens stool, making it much harder to pass. For those that exercise or are physically active, drinking water is all the more important. How can you tell if you’re drinking enough water? It’s quite simple: when your urine appears clear every time you use the toilet. Aside from water, other electrolyte-heavy drinks include coconut water, sports drinks (Gatorade, Powerade), Pedialyte, and Vitaminwater. – Mint: relieves indigestion and soothes food passage through the stomach. – Pepper: aids various digestion processes. – Turmeric: an anti-inflammatory that also helps ease excess gas and bloating. – Coriander: aids digestion, mitigates nausea and soothes stomach discomfort. – Lime: sour properties may help relieve heartburn and nausea.